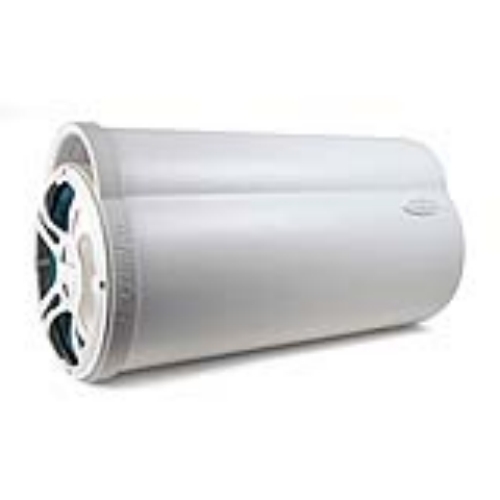 Amplified Tube Subwoofers can automatically turn themselves on, when they sense audio signal, to save you from having to make an extra wire connection. This is the Car's electrical system optimum Voltage for your for your equipment to operate properly, and keep from destroying itself. This is how much power, all channels driven, into 4 ohms, this amplifier produces. 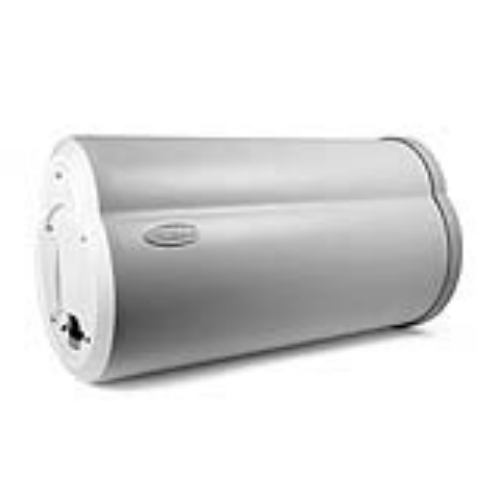 The MBTA8100 features a 8 inch dual voice coil waterproof subwoofer, and fits in places most subs can’t. The perfect accessory to the MBTA8100 is the RBCM, allowing you to control the amount of bass from the driver's console, simply add the optional plug in Remote Bass Control Module (RBCM)! 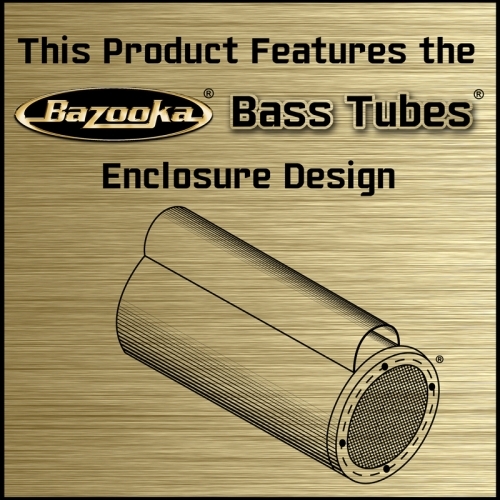 As with all Bazooka Bass Tubes Enclosures , the MBTA8100 comes with straps to keep the sub securely mounted, while still making removal quick and easy if you need even more cargo room. Optional Chrome-Plated UMS Brackets give a flashier look, as well as a more secure, permanent mounting when removal isn't a problem.